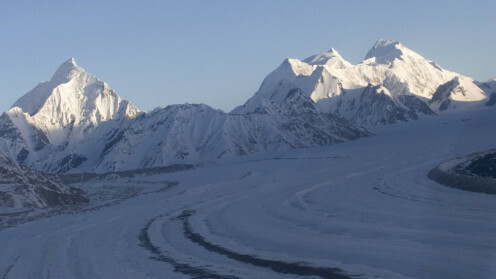 The Siachen Glacier is situated in eastern Karakorum range in Himalayan mountain range. 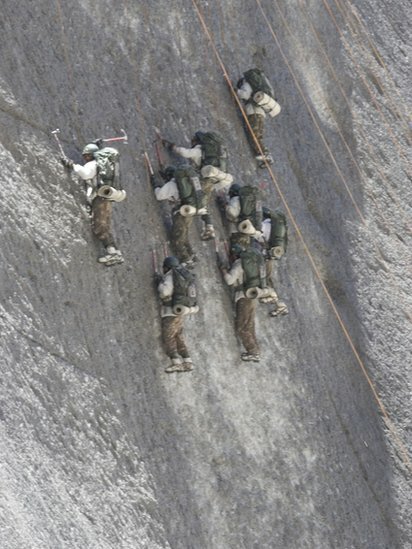 Siachen is longest glacier in Karakorum range and second largest in world non polar areas. 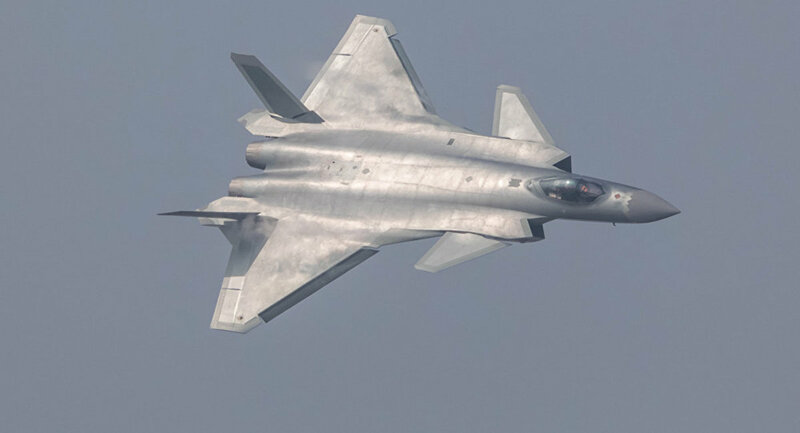 Despite very hard environment and location Siachen glacier is important for its strategic location and height. 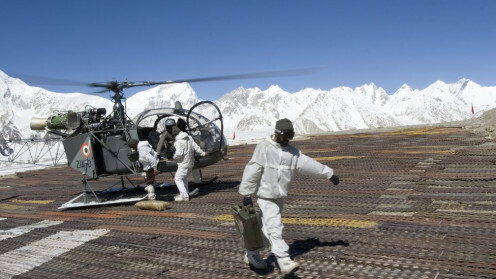 Both India and Pakistan claim their sovereignty on Siachen glacier. 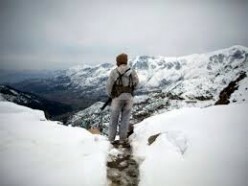 Since long time Siachen is burning issue between both countries. 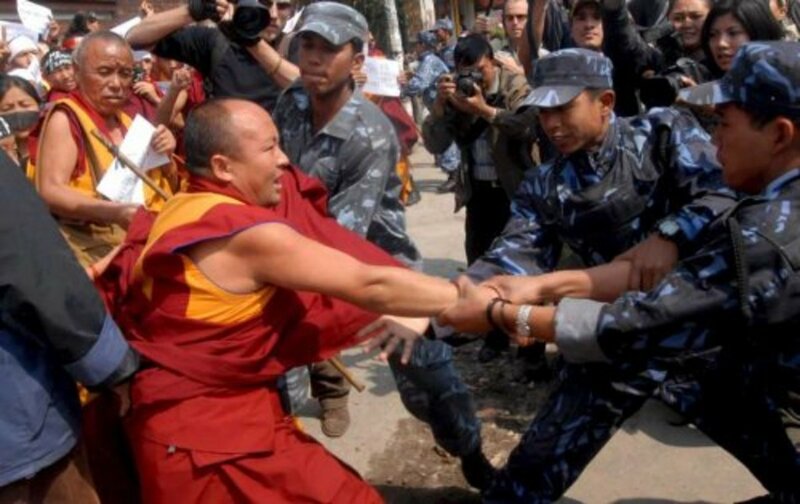 Despite harsh weather and inhuman living conditions both countries are forced to keep large number of military personnel's and military equipment in the area. 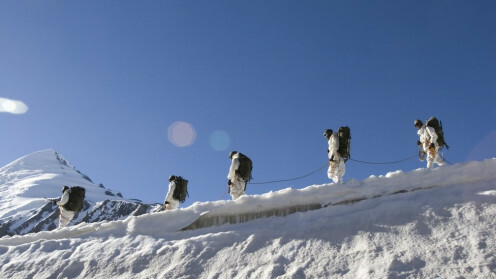 In Siachen harsh weather conditions are big enemy of these soldiers most of them lost their lives due to hard weather instead of combat operations against enemy forces. 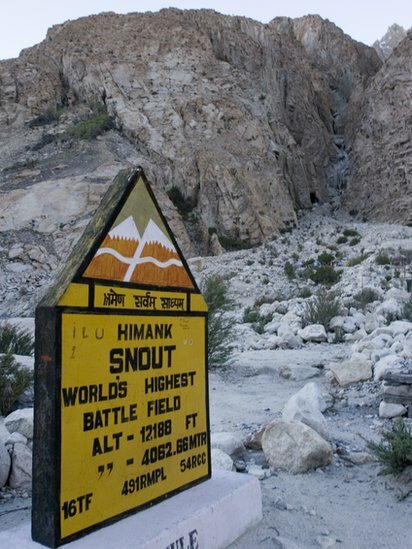 Before 1984 Sicahen glacier was unpopulated but now increasing military presence and military installations make it world highest battle field between two atomic rivals India and Pakistan. Despite increasing poverty in both countries both countries are spending millions of rupees to show their sovereignty at Siachen glacier. 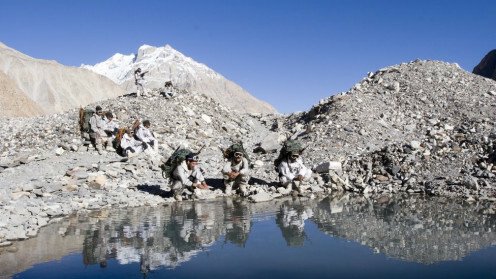 Presence of large number of armies are also big threat of glacier environment both armies dump large number of environment during their stay in Siachen. Due to very hard weather conditions army deployed at the glacier consider heroes in both countries only days ago more than hundred Pakistani soldiers lost their lives due to heavy land sliding wiped out their camps. 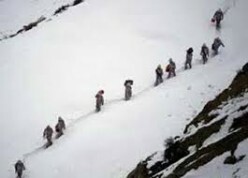 During their long stay at Siachen glacier several army personnel's lost their body parts due to freezing temperature. Great hub content with better presentation coming I bet the more you practice!